Butterflies are highly sensitive to weather and climate, this makes them excellent indicators of climate change. It is this sensitivity which we need to be aware of when designing a Butterfly Sanctuary. We are bringing together the habitats of both Humans (buildings, pathways etc) and butterflies in to close proximity. As such it is essential that there is an understanding in to the effects of this, both positive and negative. As with Masa’s guidelines the visitor should be guided on a journey of discovery and enlightenment. This journey is much more than just seeing butterflies but is a real engagement with the full life of the animal. 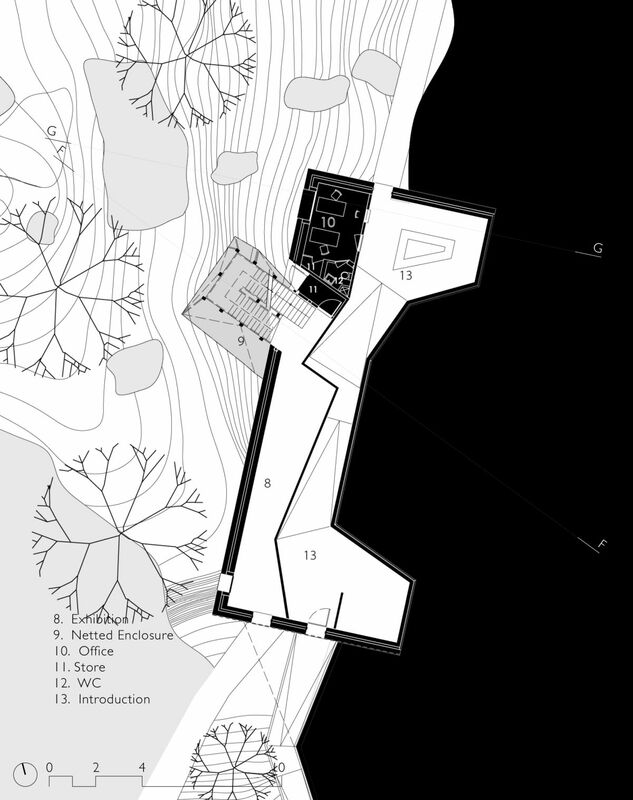 The architecture plays an important role in facilitating this enlightenment. Each building, space, path or zone can be used to describe specific characteristics or traits of the butterfly. There are two types of Butterfly Parks. One is the closed system which introduces butterflies in to an artificially engineered environment which encloses and restricts the natural movement of butterflies or their predators. These are predominantly large netted areas. The range of species which are found in these enclosures are limited to the amount of species physically introduced. This type is suited to areas where butterflies are not readily available in abundance, due to some environmental factors i.e. being in an urban setting. In this way the Enclosure acts as protection against the harsher external environment. This type of park can be seen at the Zoo at Surat which houses 15-20 species of butterfly. The system more suited to the lush hillsides of Sikkim is an open system where butterflies are naturally attracted to the area through planting of nectar and host plants. The area proposed for the Butterfly enclosure already is a good natural habitat for the butterflies. The sanctuary is then just an invigorator for the various species. In this way a larger population and variety can be naturally introduced to the area. For this system to be affective enclosed areas are required for the nurturing of; nectar plants, host plants, embryo, pupa and larva. The enclosures are an aid to protect their contents against predators. This type of butterfly management has been very effective at the Ovalekar Wadi butterfly park in Mumbai, with over visiting 105 species. As a butterfly perches on tendril legs on a flower so our architecture should reduce the interference with the natural environment already existing on site. This may take many forms. As with any construction there will inevitably be a lot of environmental disturbance, putting undue pressure on local wildlife habitat. This is no different for the butterfly. Using an open system, it becomes essential to minimize the disturbance on the habitat of these sensitive creatures. It is known that, if there is too much human disturbance in one area, butterflies can migrate away from that area thereby defeating the objective. By spreading the functions throughout a wide area we are able to dilute the environmental impact of the building works. This has the added effect of diluting the disturbance to the butterflies in any one particular area. Natural waste management systems which deal with wastewater and effluent responsibly, recycling and reusing where possible. By sourcing raw material and labor locally it has a multifaceted benefit. It reduces the environmental cost while not introducing foreign materials which would be out of context in Sikkim. By employing local labour we are able to avail of skills, expertise and local knowledge of the indigenous people. Reduce the need for water, for use in construction. Introduce systems for the conservation and reuse of water. By reducing the architectural footprint on site we are able to avoid serious habitation destruction. 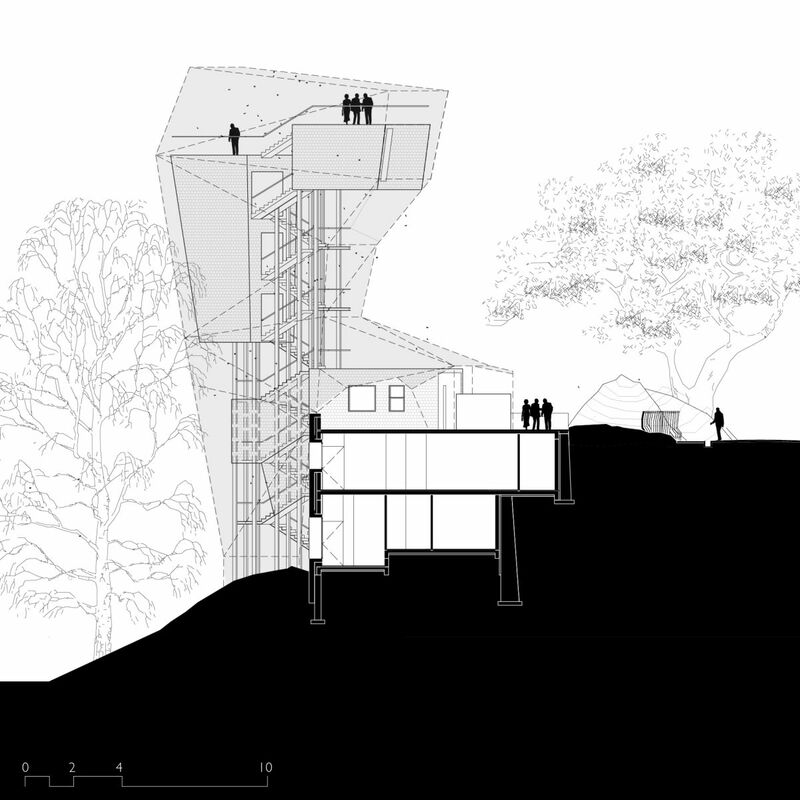 Stilts help to raise the architecture off the ground and allow the natural landscape to flow underneath. Condensing and stacking the program also reduces the need building overlarge areas. Butterflies which have evolved over millions of years, through natural selection they have managed to adapt to the environment of Sikkim. 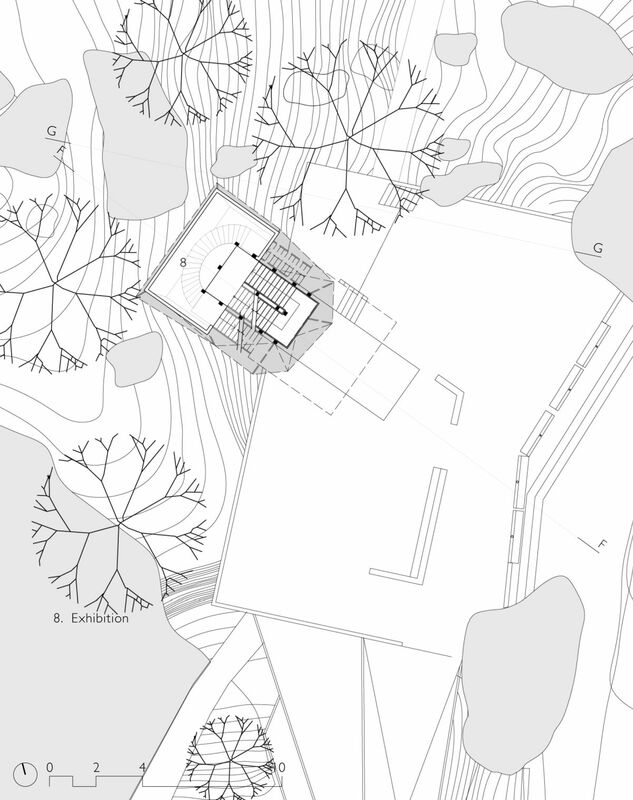 As we architects can instill a meaningful experience for the visitor to the Butterfly Sanctuary by observing these salient characteristics and interoperating them in to the Architecture. For example the wing, of a butterfly, is an efficient branch structure. If this structure is mimicked in the architecture of one of the pavilions one can understand more readily the structural beauty and its application. 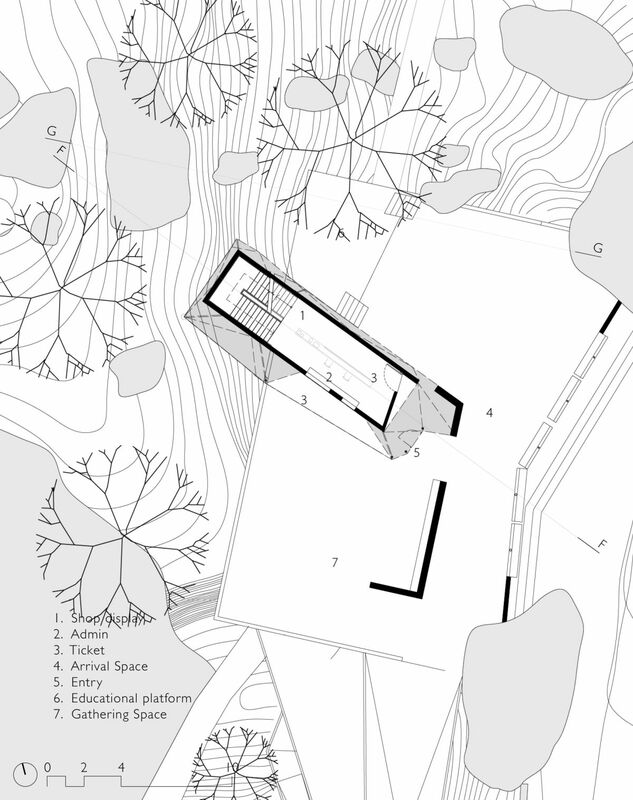 In this way the architecture can become an educational tool for learning about butterflies. A phenotype is an organism’s observable characteristics or traits: such as its morphology, development, biochemical or physiological properties, behavior, and products of behavior (such as a bird’s nest). Phenotypes result from the expression of an organism’s genes as well as the influence of environmental factors and the interactions between the two. Polymorphism in biology occurs when two or more clearly different phenotypes exist in the same population of a species — in other words, the occurrence of more than one form or morph. In order to be classified as such, morphs must occupy the same habitat at the same time and belong to a panmictic population (one with random mating). flowers which lure pollinators. The warning signal may take the form of conspicuous colours, sounds, odours or other perceivable characteristics. Aposematic signals are beneficial for both the predator and prey, who both avoid potential harm. This tendency to become highly noticeable and distinct from harmless organisms is the antithesis of crypsis, or avoidance of detection. Aposematism has been such a successful adaptation that harmless organisms have repeatedly evolved to mimic aposematic species, a pattern known as Batesian mimicry. Another related pattern is Müllerian mimicry, where aposematic species come to resemble one another. As with the butterflies who perch on high vantage points on either a leaf or a rock to wait for a mate or watch out for predators so the architecture can take advantage of the landscape on which it sits. As with the butterflies long slender legs/columns keep the architecture off the ground, minimizing disturbance to the environment. This has an added affect of allowing water runoff to pass underneath the architecture. Some butterflies, like the Oak Leaf butterfly, camouflage themselves when their wings are closed, resembling a leaf. When then when the wings are open display bright colours on the opposite side, to attract a mate. The architecture can follow this example by being camouflaged from one view/aspect and then reveal a bright beautiful underside as the visitor transgresses through the Sanctuary. 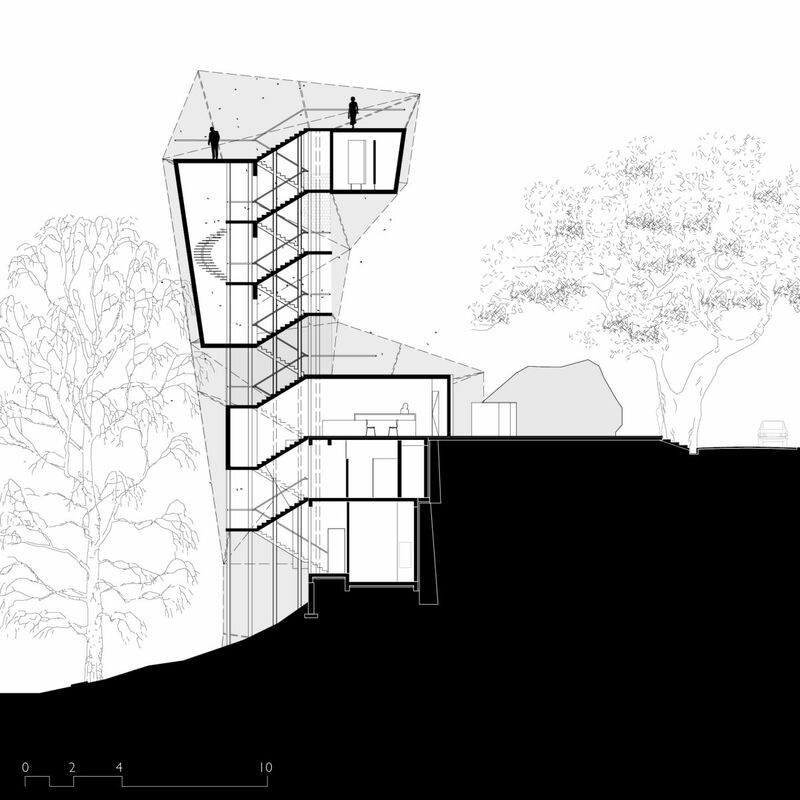 The landscape then becomes alive with the architecture hiding and revealing itself as the observer travels through it. The cold blooded butterfly cannot generate its own heat like a mammal can. It has to rely on the heat of the sun from which to take its energy. This is the same with architecture, if we eliminate electrical and other additive energy sources, which are costly, harmful to the environment and difficult to install and maintain on such a site. By learning from the butterfly we are able to introduce systems and techniques which passively regulate the temperature of the buildings. Butterflies with dark pigments facilitates absorption for heat energy while lighter pigmentation helps to reflect, therefore the external skin of the architecture should be of dark pigment while the internal skin of light, reflecting the heat back into the spaces. Butterflies with light pigment reflect the suns energy on the thorax. Butterflies also work hard angling their bodies to that of the sun, when they need to gain energy. This maximizes the amount of possible energy gain. By closing their wings over their thorax, the butterflies can prevent the heat loss or gain by the sun. The wings act as both insulation and reflection. When the suns energy is not present, the butterflies maintain their temperature through an insulated layer of hair which grows on their abdomen. This acts as a jersey, trapping the air, and creating a buffer zone between their thorax and the outside air. There are certain spaces and zones which will facilitate the development of the butterfly population and for the benefit to the visitors. This is a net protected area where butterfly specific plants are nurtured and made ready for introduction to the park. The net protects the plants form butterflies laying their eggs on the plants and the caterpillars destroying them. This would be the largest of the enclosures. Netted zone – Pre butterfly nurture zone. This enclosure is a net protected area for the nurturing and introduction of butterfly species which are rare or in decline. This netted zone protects the eggs, larva and pupa from predators such as bird lizards and other creatures. This is a netted enclosure where captive butterflies’ behavior can be studied in a next to natural environment. These are area where specific plants are grown to attract butterflies. There would be a mix of nectar plants and host plants. As this would be the main way for attracting butterflies to the Sanctuary these areas would need to be extensive and well planned. 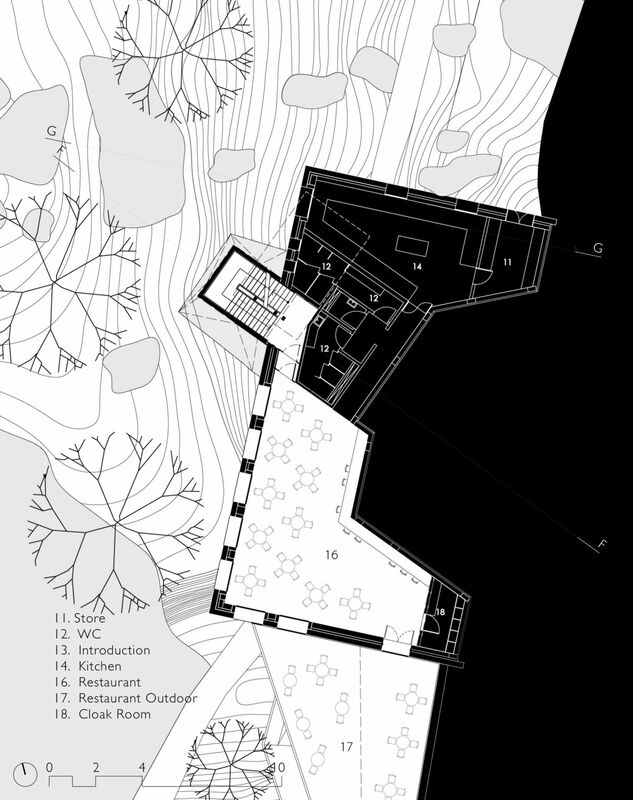 These areas could be focused along the path or around the open spaces, giving the visitor the greatest opportunity to interact with the butterfly in its various forms. Butterflies are cold blooded creatures and as such need the sunlight for to gain their energy. In an open system we have a chance to attract butterflies by providing space for butterflies to bask in the daylight. Paths are predominantly the places where the public are able to view the butterflies. These routes should be wide enough to allow large groups to pass as well as allowing photographers to stop and photograph while still allowing other people passing space. The paths need to be widespread, whereby diluting the impact of humans on the area, but also not as numerous as to impact on the environment. The nectar plants and host plants should be staggered in a way that allows optimum viewing of butterflies. By having smaller plants toward the front we are able to see deeper in to the butterflies’ environment. There should be large parts of the Sanctuary which are inaccessible by the visitors, which act as refuge for the butterfly. These should have broad leaves for the butterflies to roost under. There should be allocated spaces within the Sanctuary where sugar rich fruits such as banana can be left for the butterflies to eat.